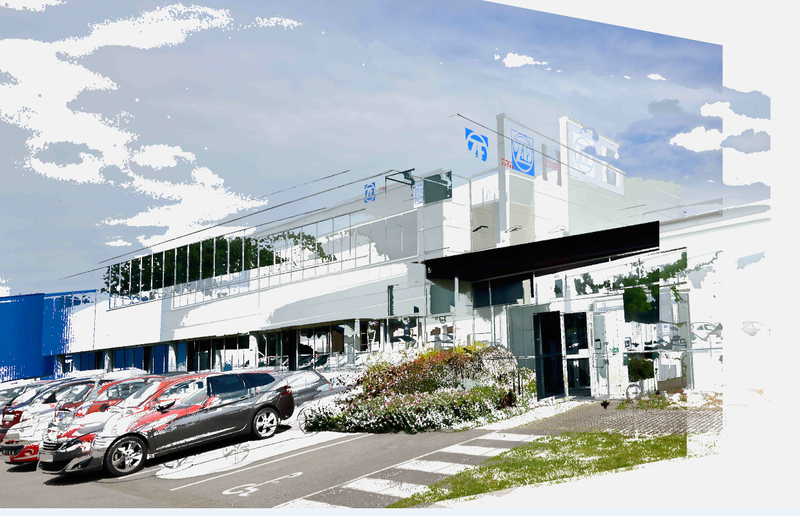 Autocruise is a subsidiary of the ZF group, an internationally renowned parts manufacturer (146 000 employees worldwide), and is situated on the Technopôle Brest Iroise site. We are a radar skill complex, the sole site of radar manufacturing of the ZF group. Our company is people-oriented, and our hundred of coworkers develop and produce advanced driver assist systems. These systems are radars based on radio frequency systems, originated from aeronautics and spaces technologies. Engineers, let’s move together towards the autonomous vehicles! To develop and industrialize tomorrow’s sensors, join the dynamic and motivated team of Autocruise. Join a ‘’Happy at Work’’ company, join the worldwide manufacturer ZF! We are close to the sea, in the welcoming and dynamic environment of the Technopôle in Plouzané. You will find our job offers on our website.